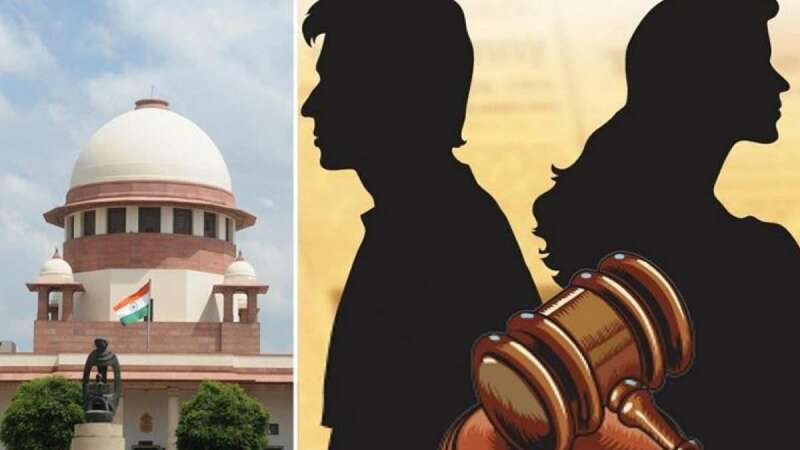 New Delhi : Supreme Court on Friday observed that a man can divorce his wife if she continuously forces him to leave his parents for no justifiable reason. In a Hindu society, it is a "pious obligation" of the son to maintain parents and the persistent effort of the wife to constrain the husband to be separated from his family constitutes an act of 'cruelty' enabling him to get the divorce, the Supreme Court has said. A bench of Justices Anil R Dave and L Nageshwara Rao made this observation while confirming the decree of divorce sought by a Karnataka-based man. "In our opinion, normally, no husband would tolerate this and no son would like to be separated from his old parents and other family members, who are also dependent upon his income. The persistent effort of the wife to constrain the husband to be separated from the family would be torturous for husband and in our opinion, the trial court was right when it came to the conclusion that this constitutes an act of 'cruelty'," the apex court said. It further said, "It is not a common practice or desirable culture for a Hindu son in India to get separated from his parents on getting married at the instance of the wife, especially when the son is the only earning member in the family. A son, brought up and given education by his parents, has a moral and legal obligation to take care and maintain the parents, when they become old and when they have either no income or have a meagre income.